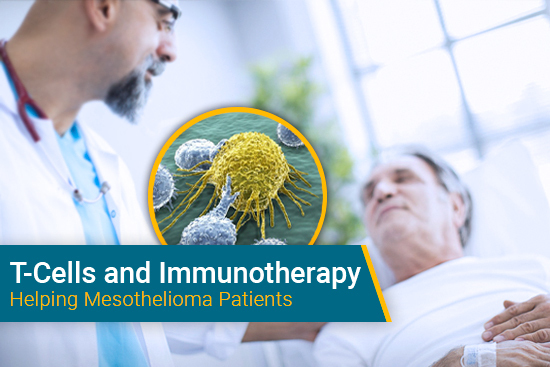 Men are four times more likely to be diagnosed with mesothelioma than women. 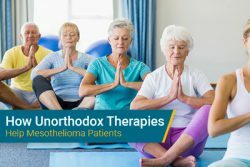 Unfortunately, the number of female mesothelioma warriors are beginning to become more prominent. 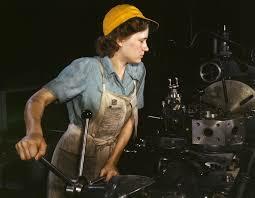 Just like men, women can be exposed to asbestos from their work location. 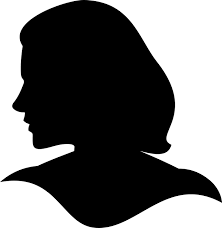 In many scenarios, women are thought to be exposed due to secondary causes. Secondhand exposure to asbestos occurs when an individual unknowingly takes asbestos fibers home with them. This typically would happen from their workplace. They’d transport these fibers on their clothing or in their hair. 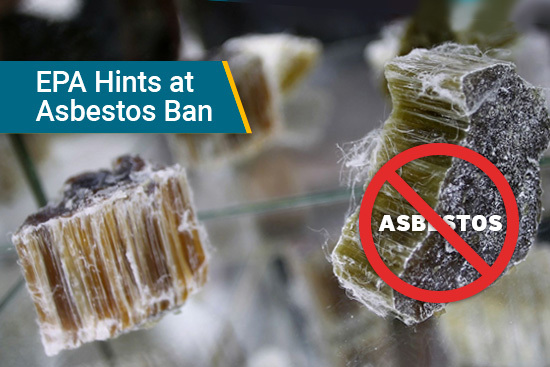 Asbestos fibers would then be transferred unintentionally to the ones that they love. 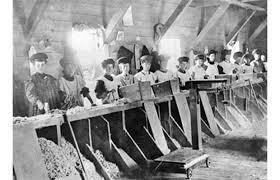 There have been many cases where women were exposed by doing their husband’s laundry. Children have also been exposed by hugging their fathers when they’d come home from work. In extremely rare circumstances, women may be exposed to asbestos by their natural environment. Recently, cases have been rising due to cosmetic talc that has been used in many beauty products. A study that was conducted in Australia collected data to make predictions about how many women could possibly die from being exposed to blue asbestos. Blue asbestos is another name that refers to crocidolite asbestos. This type of asbestos is thought to be the most harmful kind. Unlike the other types of asbestos fibers, this type is long and thin. The shaping of blue asbestos makes it a lot easier to inhale or swallow and for it to get to the lungs. Researchers zoomed in specifically on a town that was known for mining and milling crocidolite asbestos. Nearly 3000 females had lived in this town from 1943 to 1992. Since 2004 researchers discovered that 8% of deaths in this town had been of women. Sadly, all of their deaths were because of pleural malignant mesothelioma. 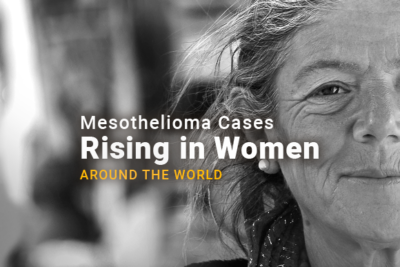 From their data, they are predicting that by 2030 anywhere from 66 to 87 more females will die from mesothelioma. The study concluded that the death toll for these females will only continue. News flash – 2030 is only 13 more years away. Recently, a support group called Clydeside Action on Asbestos (CAA) has called attention that the numbers are rising in female victims. This support group is located in Scotland. 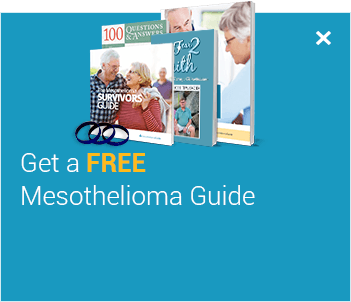 For over 25 years this organization has been helping individuals fighting mesothelioma and other asbestos-related illnesses. If things do not change in Scotland, it is predicted that 25,000 people will die from asbestos exposure by the year 2025. 2025 is only 8 years away. Many studies have taken into account how cases are increasing over time. For instance, a study zoomed in on the timeframe of the mid-1960s. The study determined that geographical areas and occupational settings can play a big factor in how many cases there are. Individuals were greatly impacted where there were shipyards or asbestos manufacturing facilities. 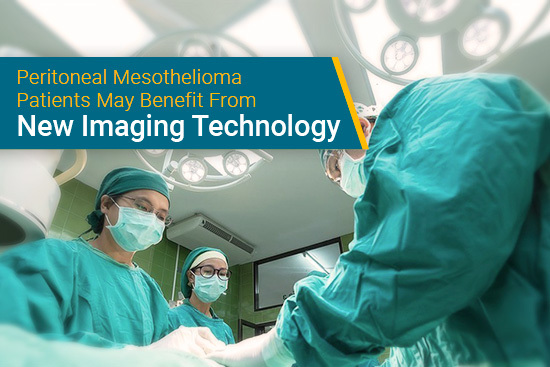 The study concluded that a person seems to have a greater risk for developing mesothelioma after 35 to 50 years after they’ve been employed in certain industries. 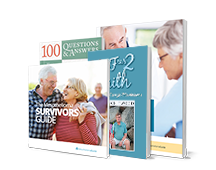 In fact, women that were diagnosed under the age of 50 had a 50 percent survival time of 3 years. 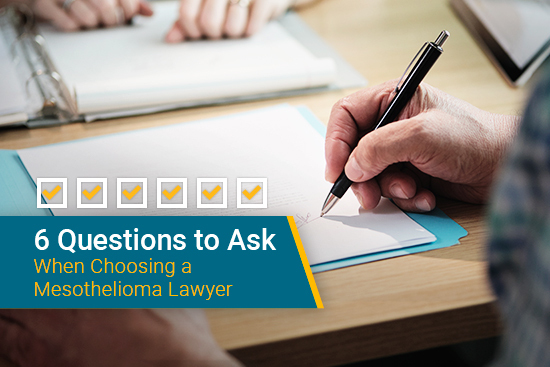 Yearly, 2,000 to 3,000 people in the United States are diagnosed with mesothelioma. The only known cause of this disease is asbestos and it still isn’t officially banned. What are you doing to help win this battle on banning asbestos? Please share with us your thoughts by leaving a comment below. 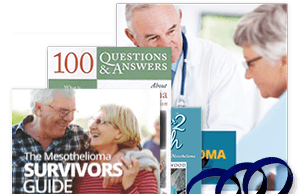 Time Trends and Risk Factors for Mesothelioma. Centers for Disease Control and Prevention. Retrieved from: https://www.cdc.gov/niosh/nioshtic-2/00180862.html. Accessed: 10/30/2017. Clydeside Action on Asbestos. 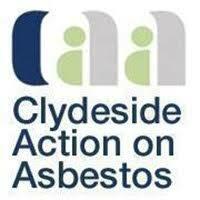 clydesideactiononasbestos.org.uk. Retrieved from: clydesideactiononasbestos.org.uk/about-caa. Accessed: 10/30/2017. Asbestos support group calls for more help for women victims. dailyrecord.co.uk. Retrieved from: http://www.dailyrecord.co.uk/news/scottish-news/asbestos-support-group-calls-more-11318989. Accessed: 10/30/2017. The long goodbye. theguardian.com. 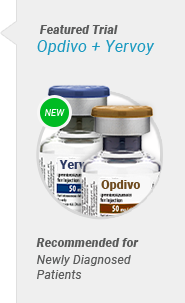 Retrieved from: https://www.theguardian.com/society/2004/oct/18/medicineandhealth.lifeandhealth. Accessed: 10/30/2017. Predicted mortality from malignant mesothelioma among women exposed to blue asbestos at Wittenoom, Western Australia. 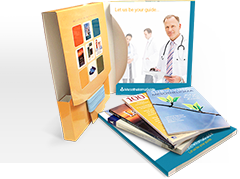 BMJ Journals. Retrieved from: http://oem.bmj.com/content/66/3/169. Accessed: 10/30/2017. Characteristics of Malignant Pleural Mesothelioma in Women. mesorfa.org. Retrieved from: http://www.mesorfa.org/pdfs/Characteristics%20of%20Malignant%20Pleural%20Mesothelioma%20in%20Women.pdf. Accessed: 10/30/2017. Information at a glance. Asbestoswise. Retrieved from: http://www.asbestoswise.com.au/information-and-resources/. Accessed: 10/30/2017. 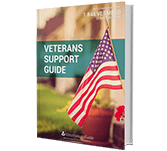 Asbestos And Your Health. maitland.nsw.gov.au. Retrieved from: http://www.maitland.nsw.gov.au/UserFiles/File/Residents/Asbestos%20Alert%20Fact%20Sheet2.pdf. Accessed: 10/30/2017.